KawaiiPineaple and Chattycattycolly's ART CONTEST! 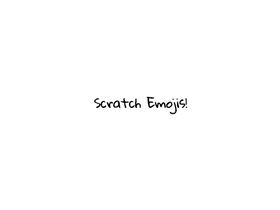 The Weekly Scratch Report OPEN!! ADD ANYTHING BECAUSE YOU ARE BORED.